Voices is proud to partner with Beach Daze Family Fun Weekend. We hope you can join us for a fun and exciting weekend! For more information on the Beach Daze Fun Family Weekend, please click here. For questions, please email us at info@voicesbroward.org. 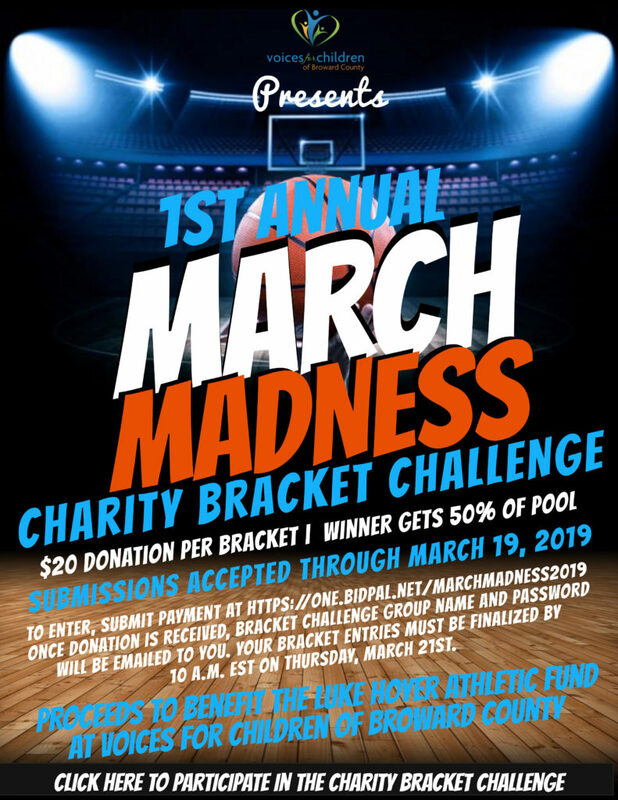 To make a online donation, please click here. 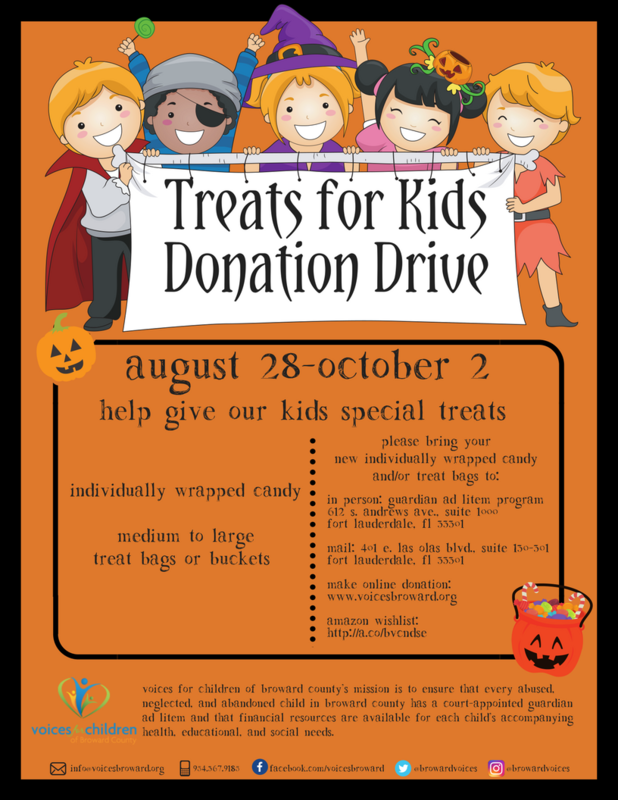 To support our Treat for Kids Donation Drive, please download the donation form and return it to info@voicesbroward.org.